The other good area for birds is the beet factory which has a series of pools, these can be a wader magnet. This is the best site in the county to see Green Sandpiper, regularly in excess of 50 birds in mid to late summer. 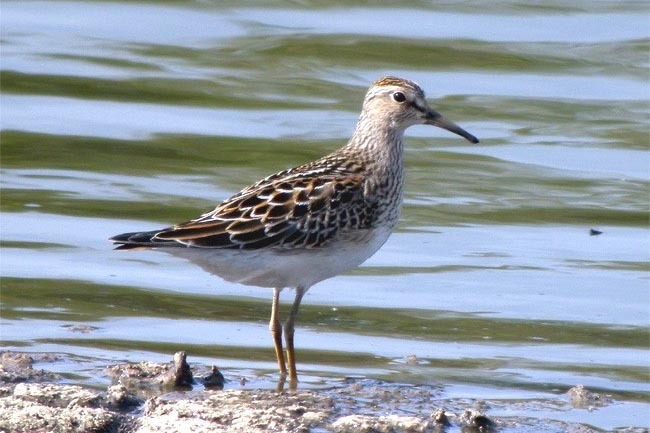 Also only the second site in <?xml:namespace prefix = st1 ns = "urn:schemas-microsoft-com:office:smarttags" />Britain to have a flock of Marsh Sandpipers, 3 birds were present for 10 days in August 1995.